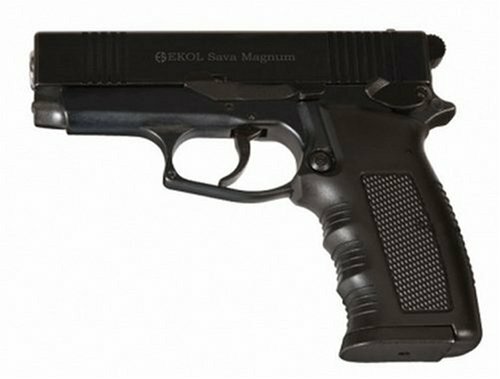 We are proud to introduce our EKOL SAVA MAGNUM model. The EKOL SAVA MAGNUM model is manufactured for gun enthusiasts who like medium sized pistols. Our authentic, full sized, fully operative, blank firing reproduction weighs and feels like the original.